Contemporary soul favourite Marc Staggers delivers his new album, the ten-track ‘Let’s Go Out Tonight’ and the trademark production and songwriting is in full effect. Staggers has touches of Luther in his delivery while being firmly distinctive and cuts like ‘All I Want And Need Is You’, the late 80s feel of ‘I Can’t Believe That You Are Really Mine’ and the classic modern feel of ‘Let me Love You Tonight’ are strong highlights on a set that consistently delivers. The infectious ‘Swing It Baby’ has an early 90s feel while still dipping its toe in vintage soul while the slower ‘If You Love Me Say It’ and ‘Bring Your Heart back To Love’ ooze class. Just put a little Soul in your Dance! With the Old School, Washington DC style Soul infused RnB/Dance mashup legendary singer Marc Staggers soars to the Top Of The Pops, you’;; do The Stroll down the Soul Train Line! With a repertoire of hits like “Bring It Home To Me”, “Keep Those Fires Burning”, and “Let Me Be The One” written by the talented Nigel Lowis on DSG Records, Marc Staggers returns to the Scene with this solid hit duet dance tune “I’ll Do Anything For You” that is sure to fill the dance floors. This song features the incredible talent of Ms. Nia Simmons, who in her own right has made her mark as a phenomenal female vocalist. A bit of Marc’s background… He started singing in the church choir and studied voice as he was growing up. His initial foray into music started with the release of several gospel albums, on which he worked with talented singers such as the late Clifton Dyson. During his college years, he also studied music with an emphasis on voice, and after graduating college, Staggers continued to study voice under the direction of the world-renowned soprano, Nelda Ormond, under whom he began to recognise his true singing talent, and Ormond was pivotal in helping Marc gain the confidence he needed to pursue a singing career.With four albums to date, the last being the 2015, ”Dream Catcher” set on Ralph Tee’s Expansion records which contained, ”Bring Me Back” that appeared in the higher regions of the Soul charts. 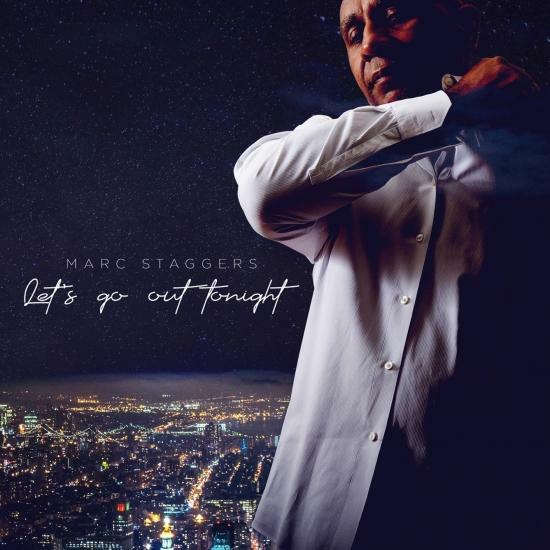 If it was not for creativity and success of,” Bring It Home To Me”, Marc Staggers was ready to give up singing and change his profession, so he is very grateful to you for making his last single the success that it was. a talented Washington, D.C. native—has released his new album “Key to My Heart” on Expansion Records, much to the excitement of many of his supportive fans. 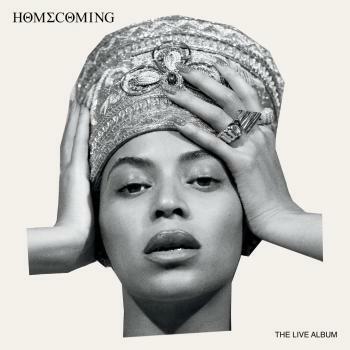 This album continues the soulful musical journey that started with the release of his debut R&B album “Then and Now” in 2009. His vocal style, often compared to famous soul singers of the past and present, will certainly captivate and continue to generate fan interest across the world.